Working with our sister company, Stage One, we provided 200+ 3D printed parts for the 2018 touring arena show ‘Fast & Furious Live’. 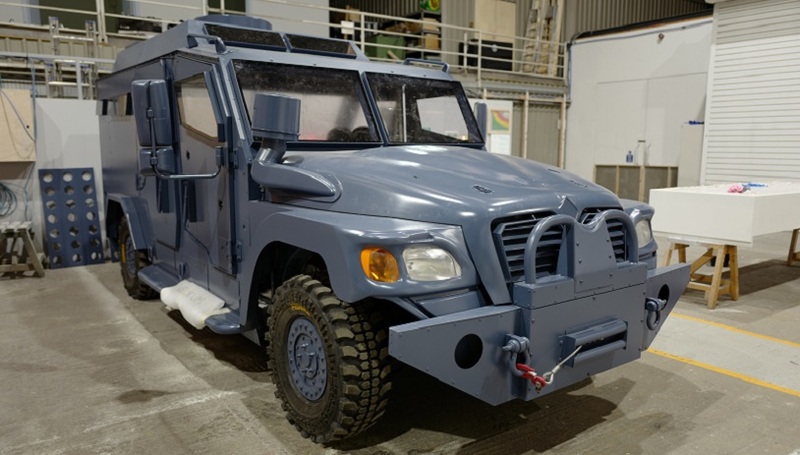 We love helping on creative projects, and this one saw us using our skills to help them create a customised Navistar style military truck that featured in the show. We used our HandySCAN 700 to get an accurate image of the front end of a Dodge Ram vehicle, which was then sent to Stage One’s CAD team who finished the detailing and rescaled the drawing to fit the Navistar model chassis. 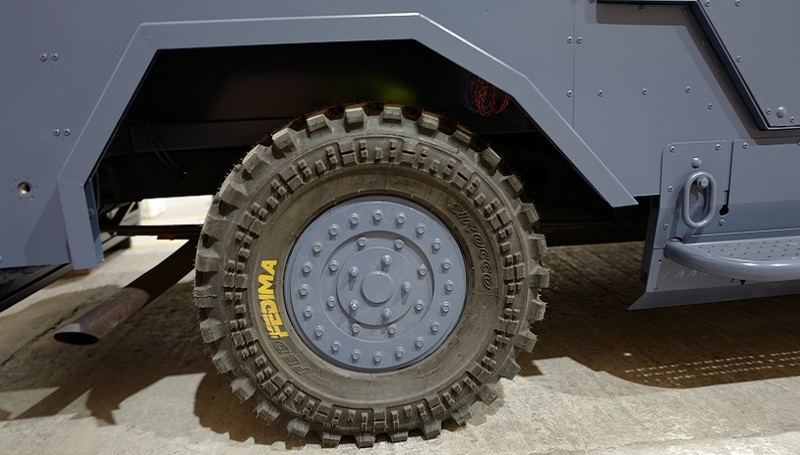 Using our HP MJF 4200, we printed tiny details such as rivets, nuts and bolts, as well as larger features such as the headlamps, filters, and even parts of the vehicle’s main bodywork. We also printed the front grille on our Stratasys Fortus 900mc. In total, we printed just over 200 parts. Achieving the specified size and shape for the customised headlamps saw us taking a standard Land Rover headlamp and setting it within the Navistar headlamp frame. Gaps were then carefully infilled with clay to form the correct shape before the unit was scanned and printed on our Stratasys Fortus 900mc. It was great to work with our Stage One colleagues and watch the vehicle take shape in the workshops. Seeing the finished vehicle in action and involved in a series of dynamic, explosive stunts, was awesome!